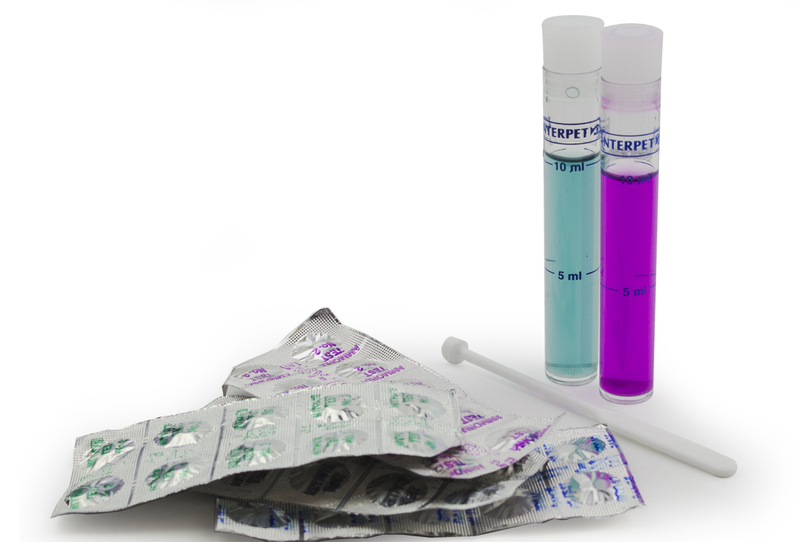 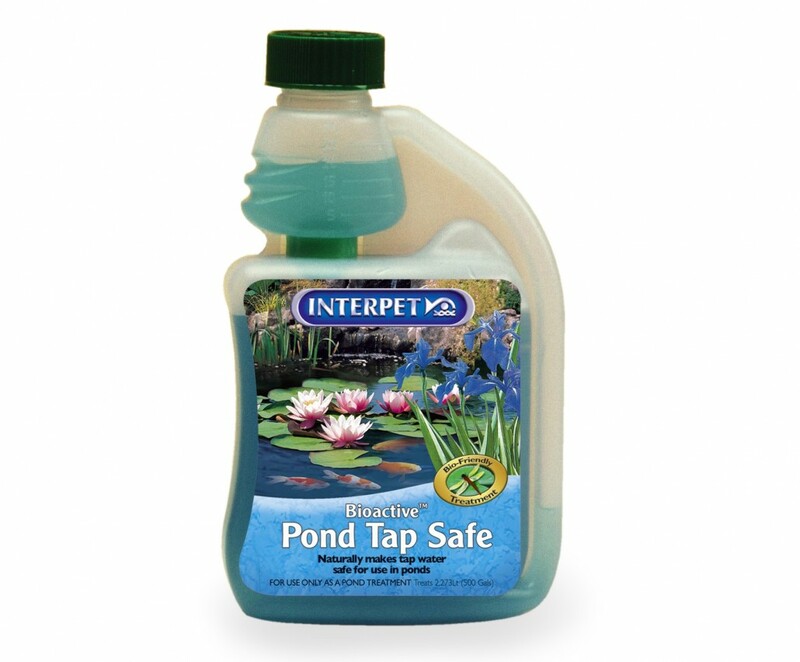 Add 1 x 25ml measure for every 227litres (50 gals). 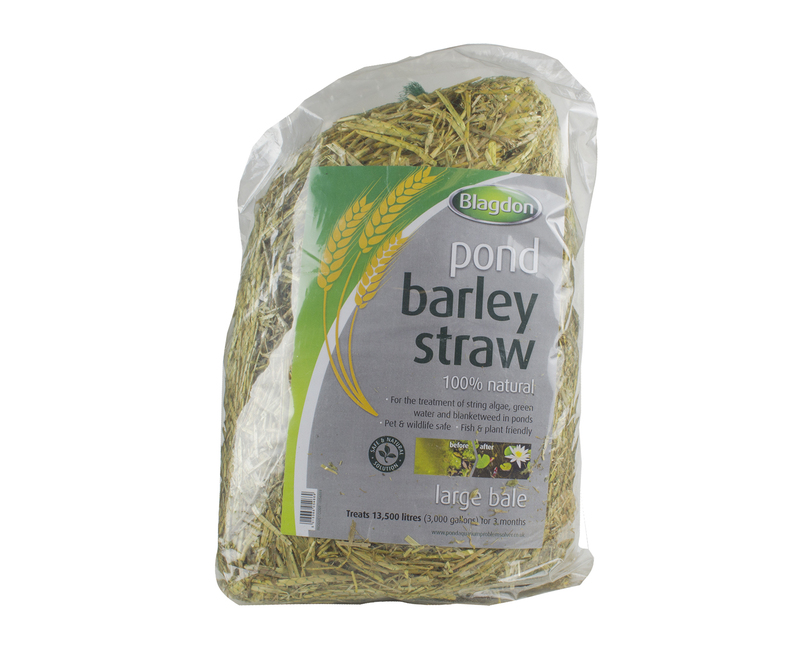 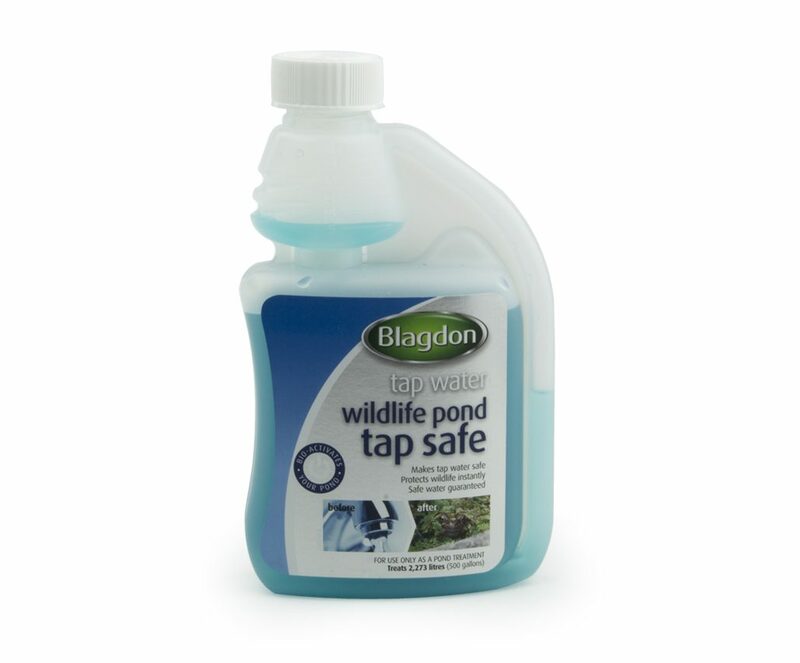 We recommend adding Wildlife Pond Tapsafe to a bucket of water and then distributing evenly over the pond surface. 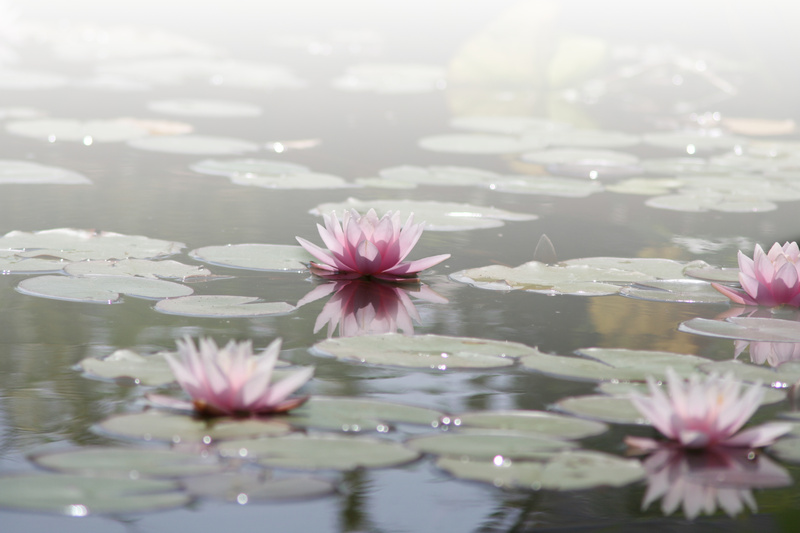 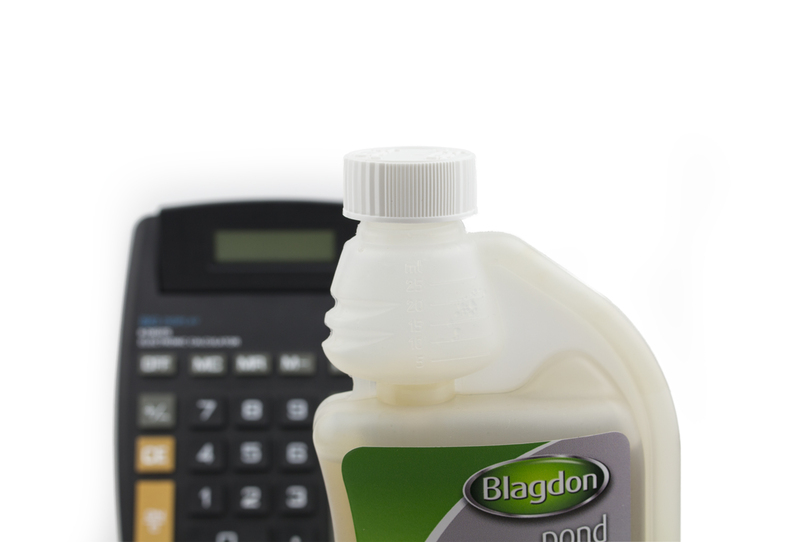 Find the exact dose for your pond using our online calculator. 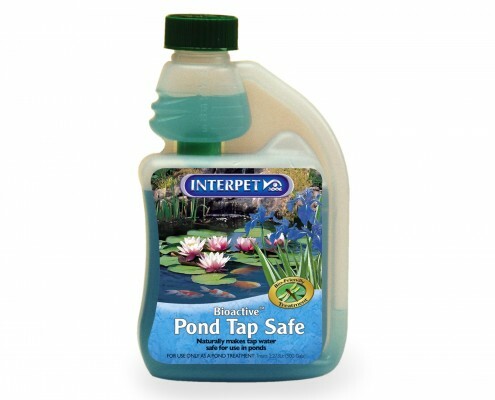 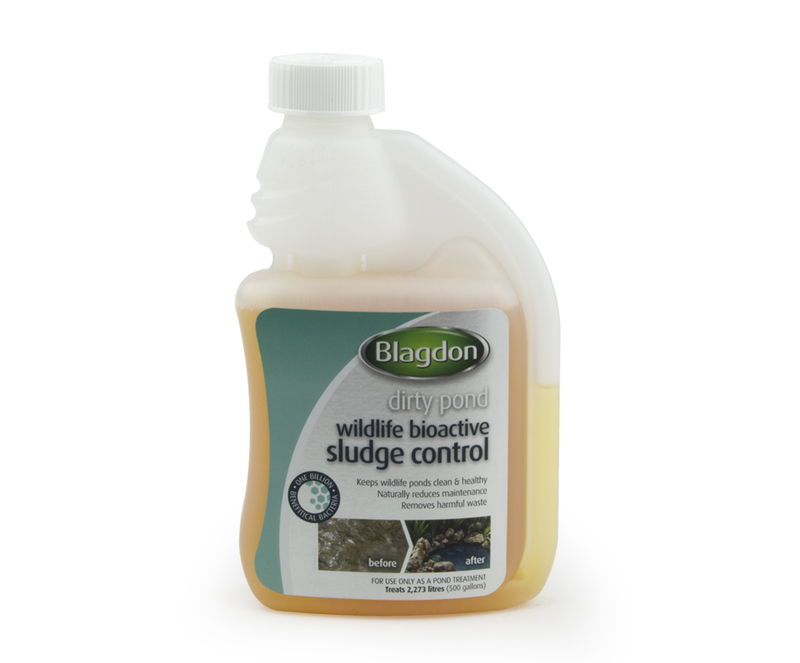 When filling up a new pond, add the required amount of Wildlife Pond Tapsafe to the pond first and then add tap water.